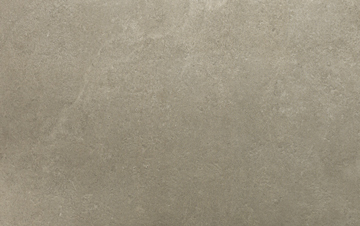 Our 11mm Stoneware Greige porcelain tiles are a subtle yet appealing alternative to natural stone products. 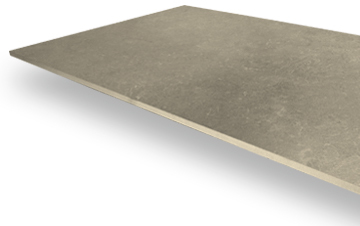 With a grey-beige colour and textured surface, this product offers the same aesthetically pleasing visuals as natural stone, minus the high maintenance. 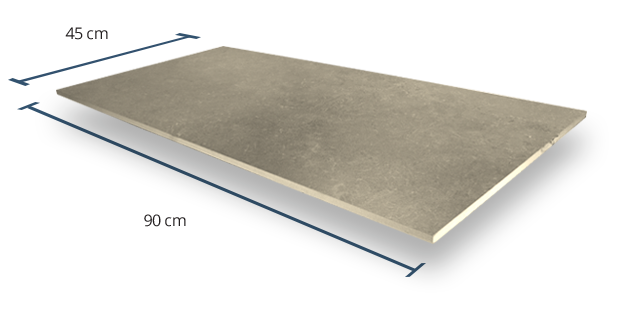 Each of our Greige porcelain tiles measure at 45cm x 90cm, providing flexibility to be used within a variety of different indoor designs. 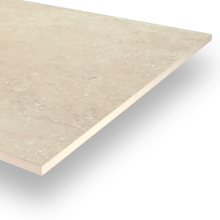 As a result of their thickness however, they require a traditional installation using a suitable adhesive or mortar. All of PrimaPorcelain’s products are given a Grip Factor rating of between 1 (very low slip resistance) and 5 (very high slip resistance). 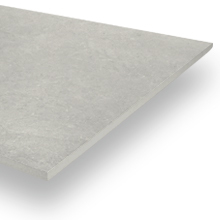 As this product has been given a rating of 2, it is only suitable to be used within interior spaces. 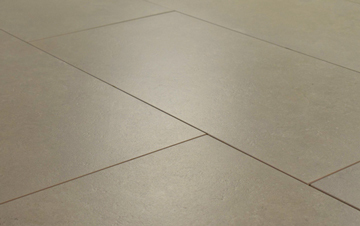 A V2 Shade Variation means that despite subtle differences in colour between each of these tiles, the overall appearance of the finished floor will remain fairly consistent. 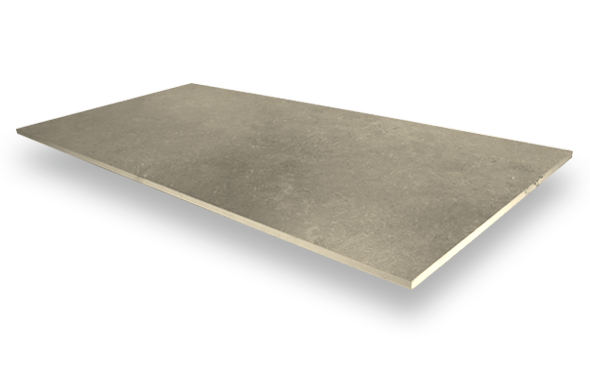 This product has been given a smooth surface finish to provide maximum comfort and touch within interior spaces.